Despite fat cash piles, mining groups have been slow to acquire. With new projects costly and demand high, copper was already a good strategic bet even before trade war jitters caused a price slump in 2018. Expect Rio Tinto to come calling for $15 bln U.S. rival Freeport. More than 70 percent of Rio Tinto’s underlying earnings came from iron ore in the first half of 2018. Chief Executive Jean-Sébastien Jacques and other executives have said they would like to increase exposure to copper, which has widespread industrial use and where supply is waning. 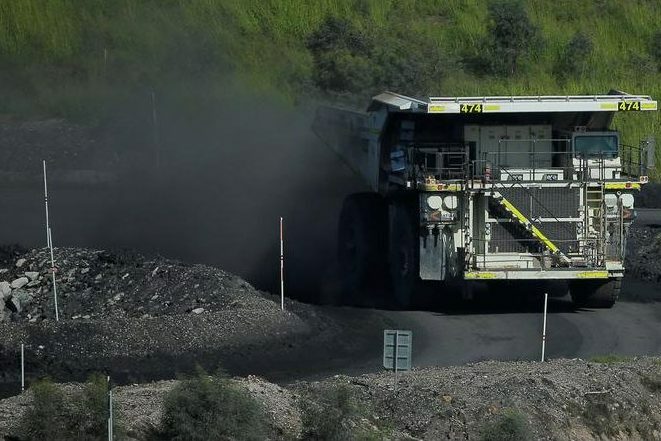 - Rio has set up a division to focus on smaller mining projects, but Rio Tinto Ventures has yet to make an acquisition. Teck Resources announced on Dec. 4 that it had sold a 30 percent stake in its Quebrada Blanca copper mine expansion in northern Chile to Japan’s Sumitomo for $1.2 billion. Rio had been named as one of the parties considering the investment. Freeport-McMoRan has agreed to sell a majority stake in its Grasberg copper mine in Indonesia to the government, through a series of deals worth $3.85 billion. Rio agreed in July to sell its participating interest in the mine to state mining company Inalum for $3.5 billion. A binding deal is due to be signed before the end of 2018.